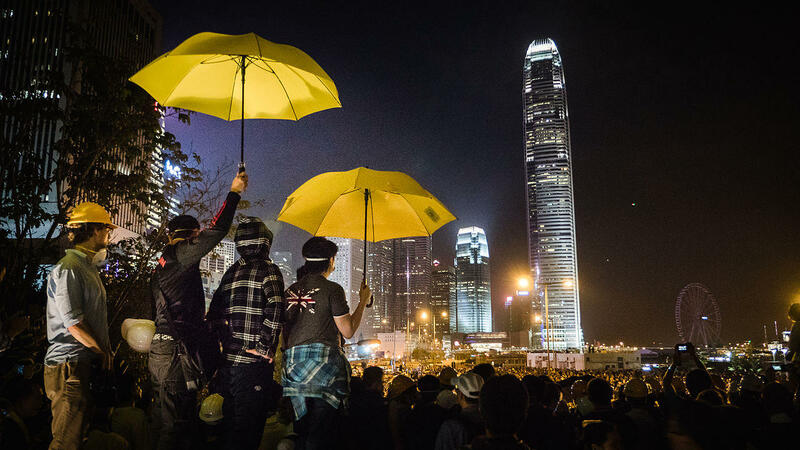 It was September of 2014 when organizers put together a demonstration that grew to more than a million people occupying the main streets of the city, which is a “Special Administrative Region” of mainland China. The Standing Committee of the National People’s Congress in Beijing changed some of the rules of the Hong Kong electoral system — effectively giving China’s communist party the ability to pre-screen candidates for Hong Kong’s chief executive. Critics say freedoms in Hong Kong have eroded, and have come under progressive attack in recent years.